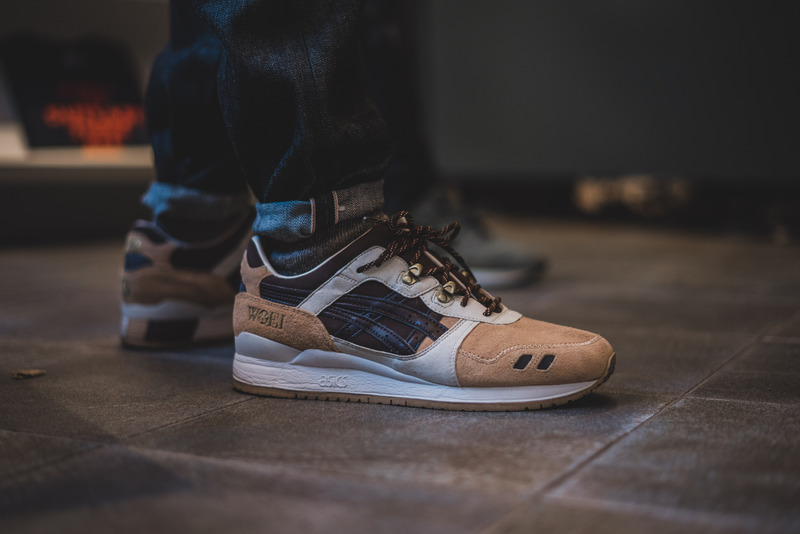 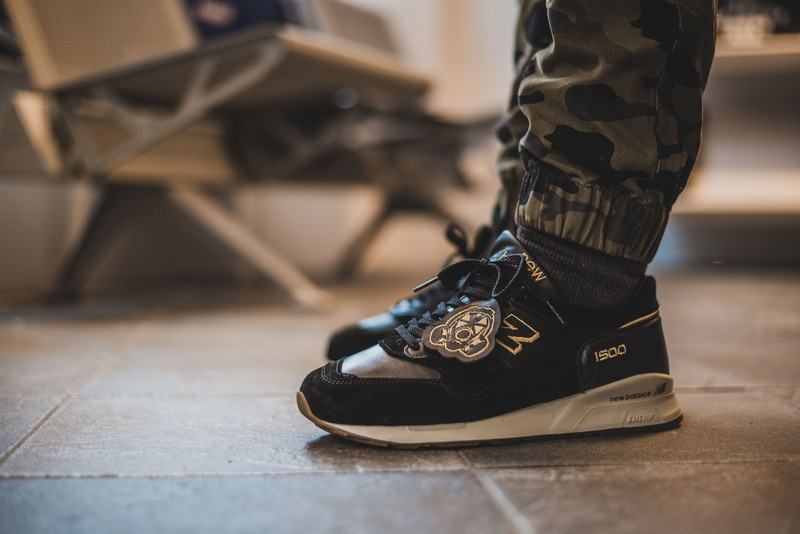 With the end of 2015 fast approaching, and the 25th Anniversary of the Gel-Lyte III coming to an end with only two collaborations remaining, November 28th was to bring one of the most anticipated releases of the year, and probably hanon’s biggest release to date. 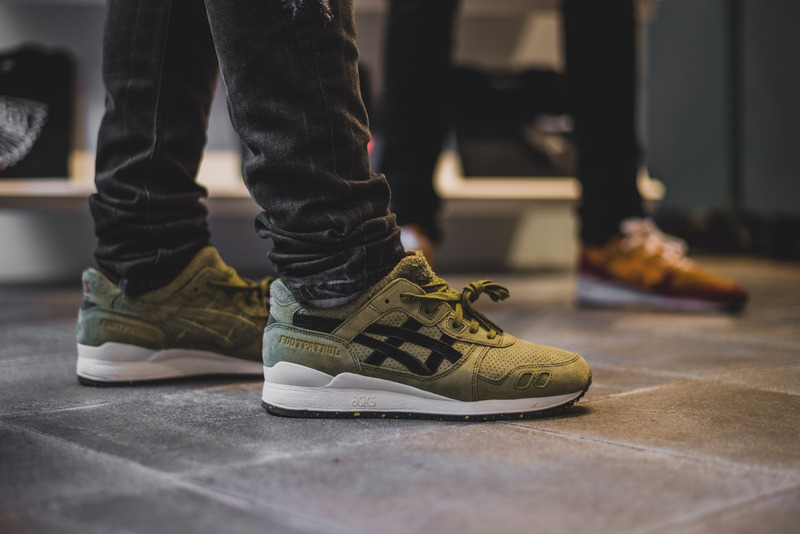 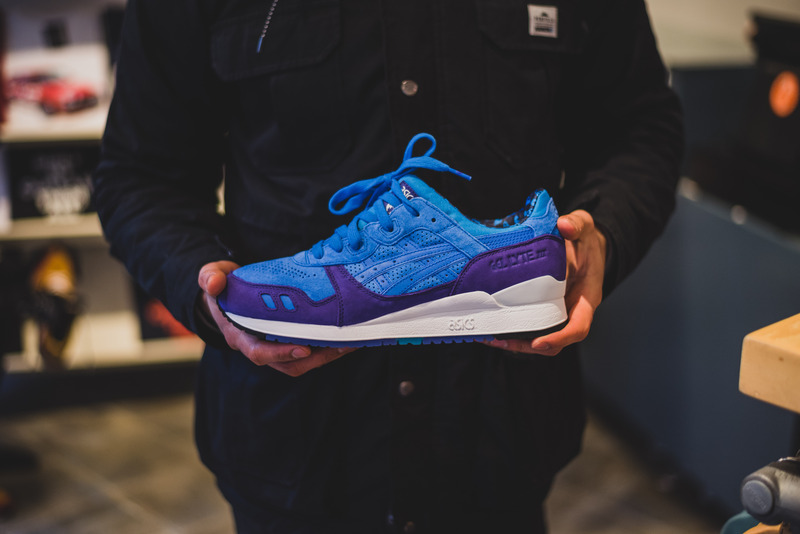 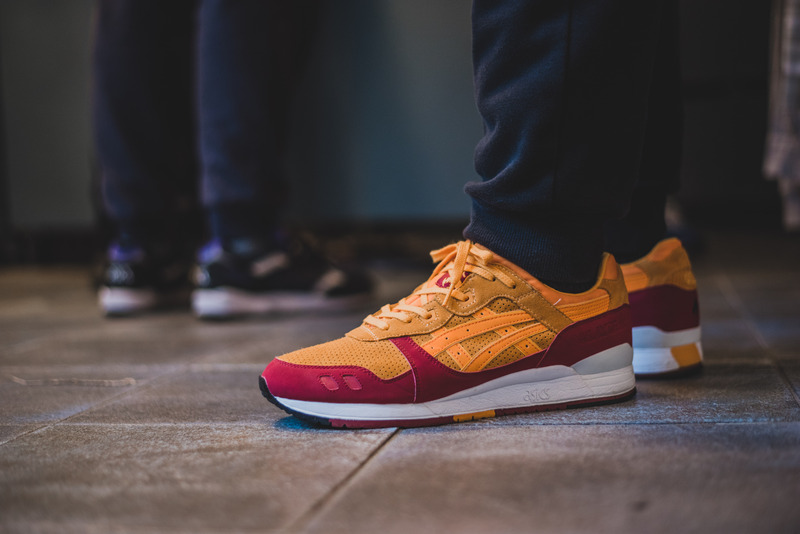 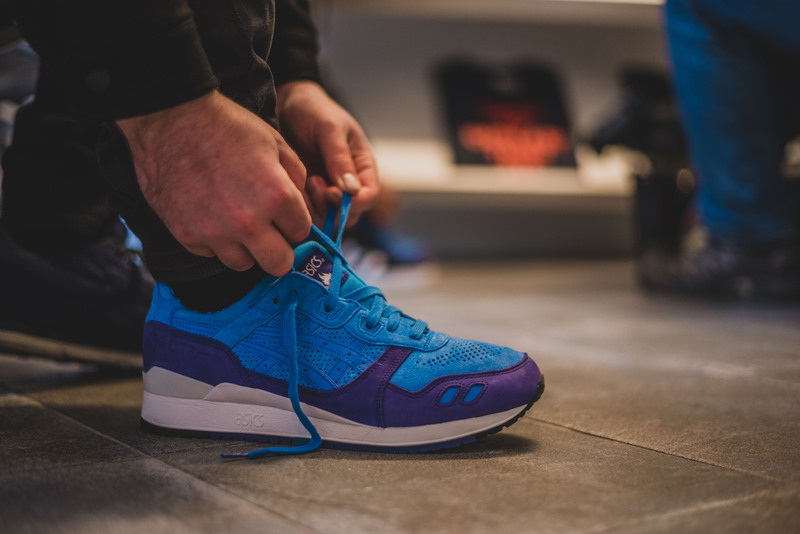 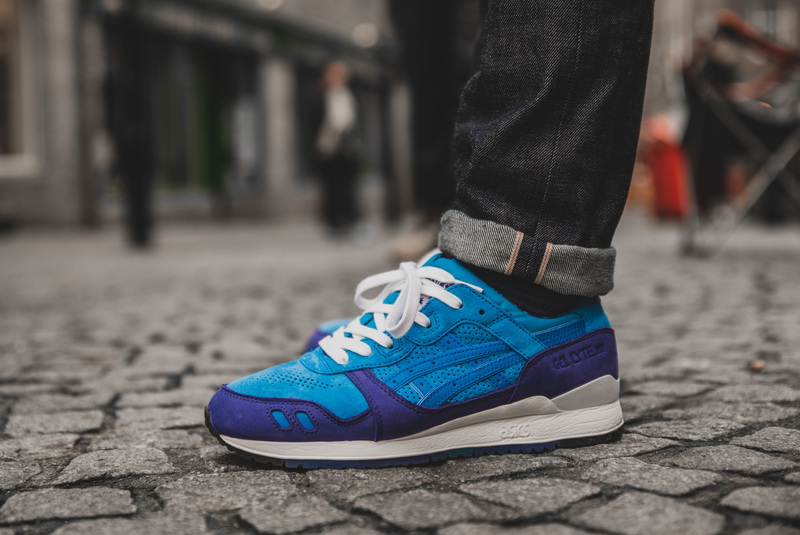 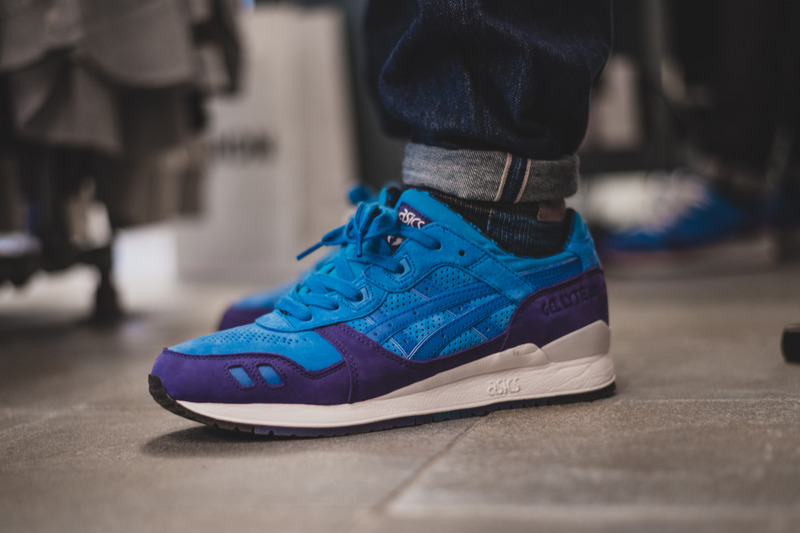 A long time in the making, and a long time waiting for the day to come around, the hanon x Asics Gel-Lyte III ‘Solstice’ (full details here) in-store launch was sure to be a crazy one! 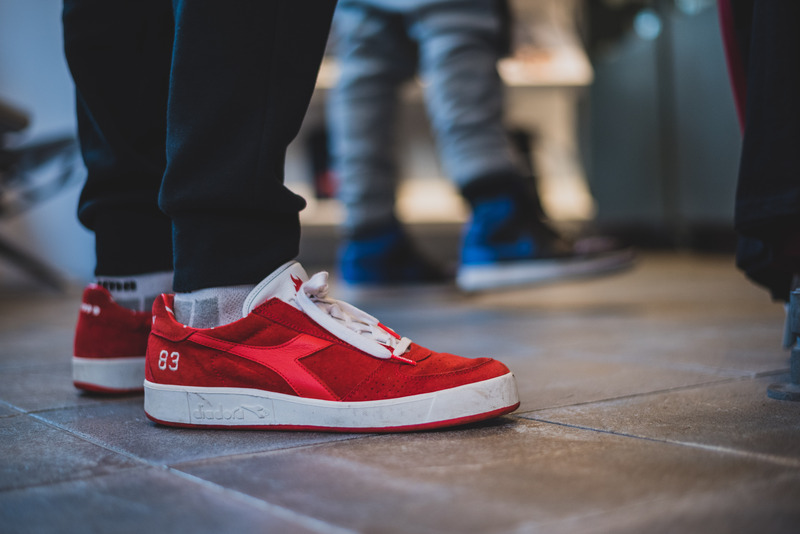 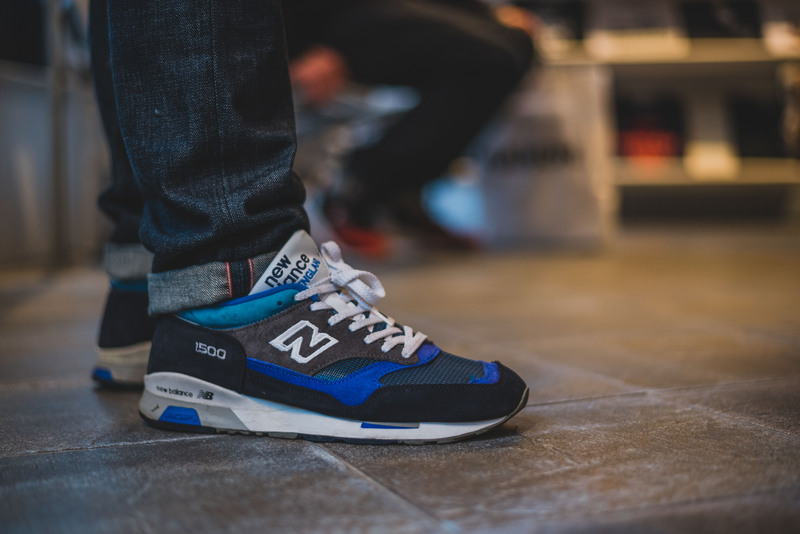 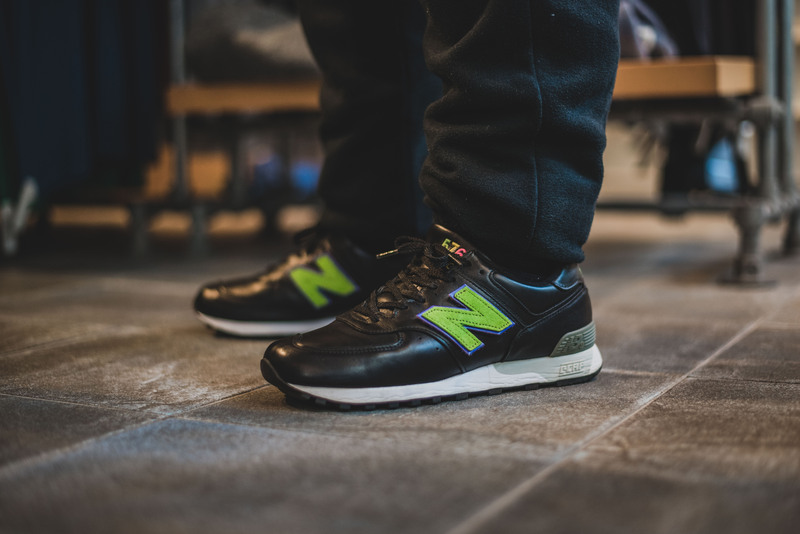 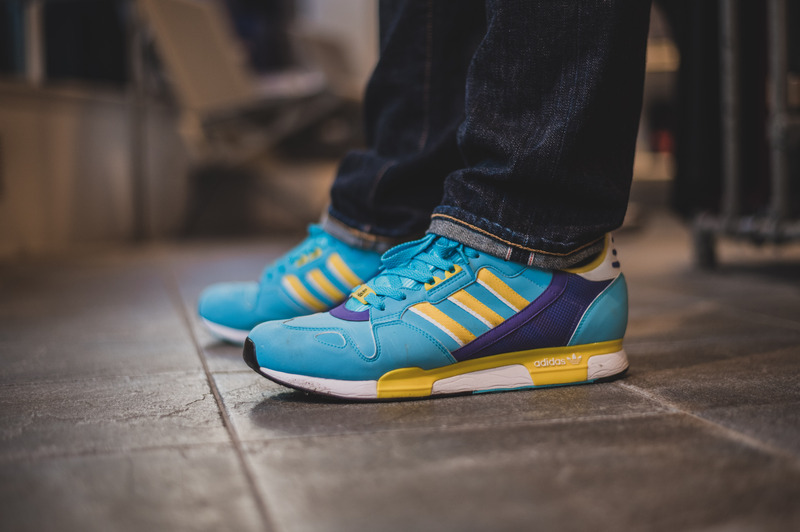 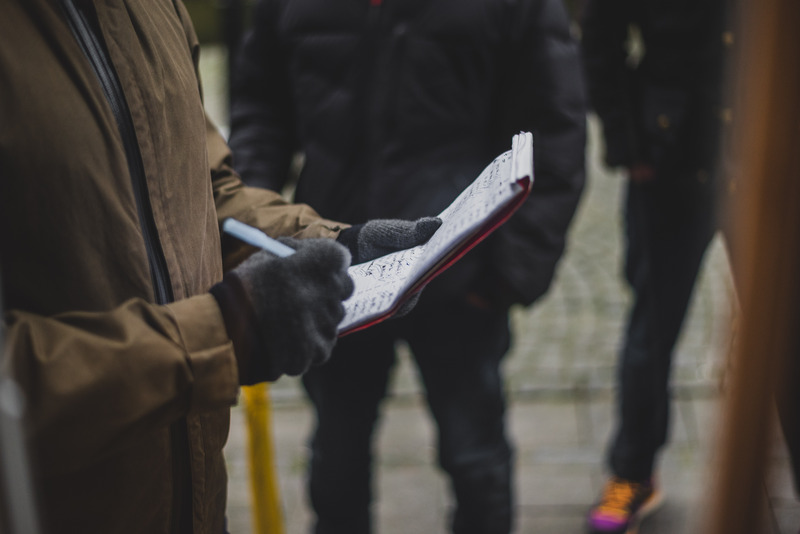 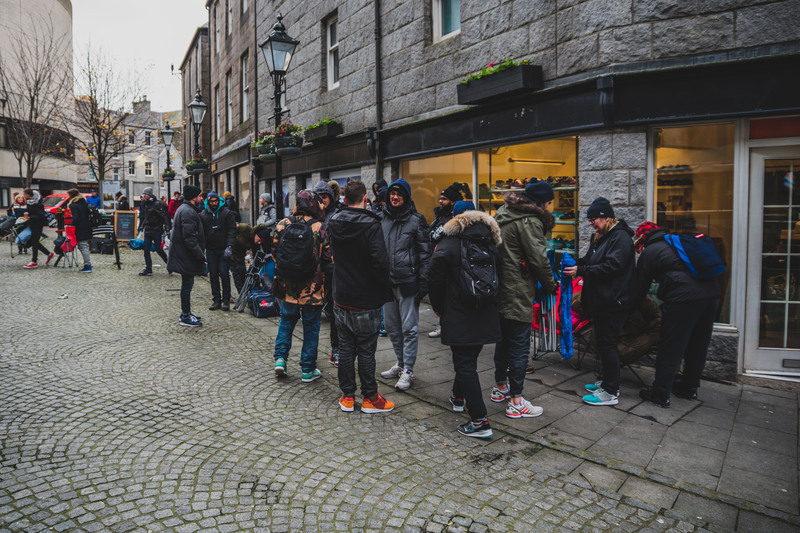 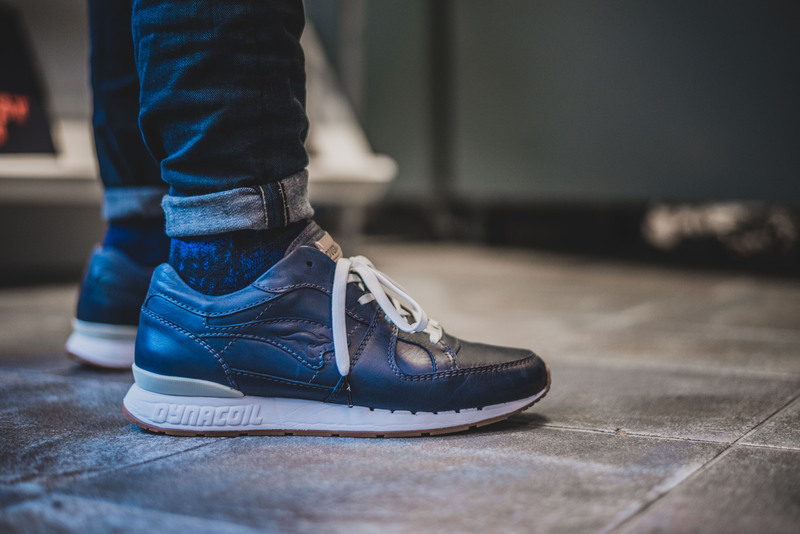 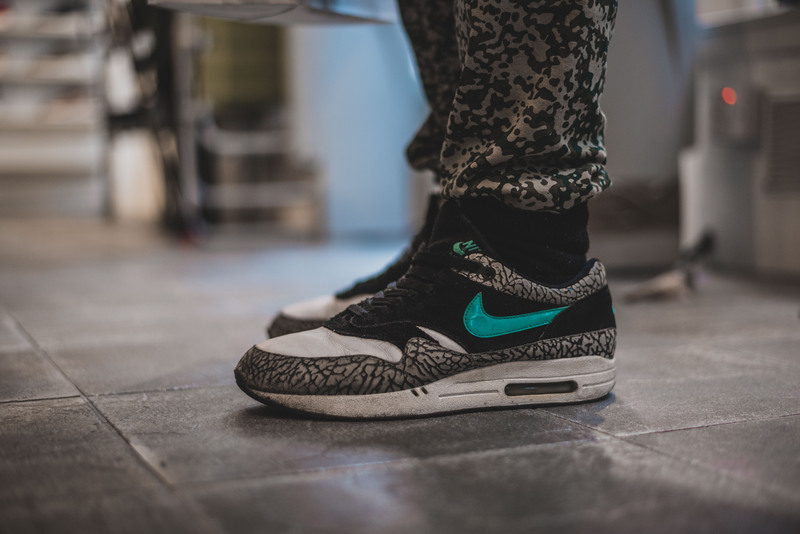 With hanon being the only store in the UK to be stocking the shoe, and with the majority of the other stockists worldwide having in-store only launches also, the release of the ‘Solstice’ had attracted people from all corners of the country. 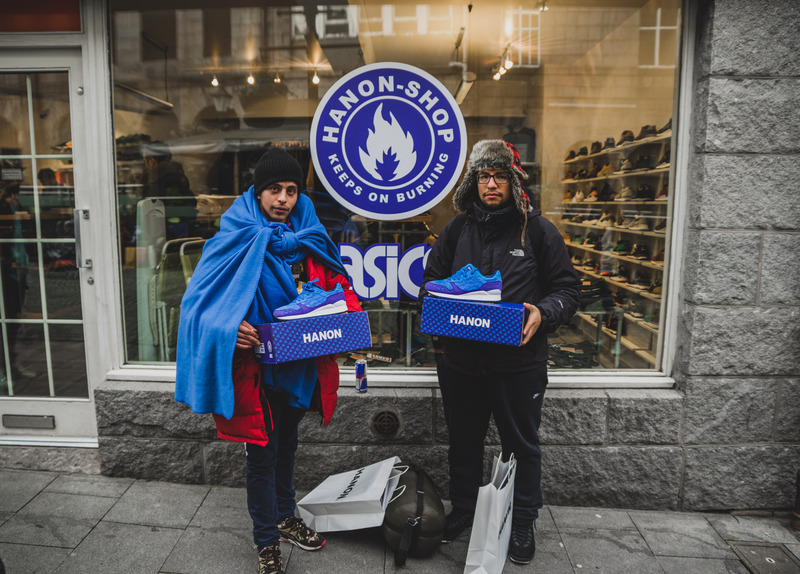 The first campers arrived on Wednesday, and by Thursday, the camp was in full swing, with the lucky first 35 campers on-track to getting the Asics and hanon branded Mag-Lite. 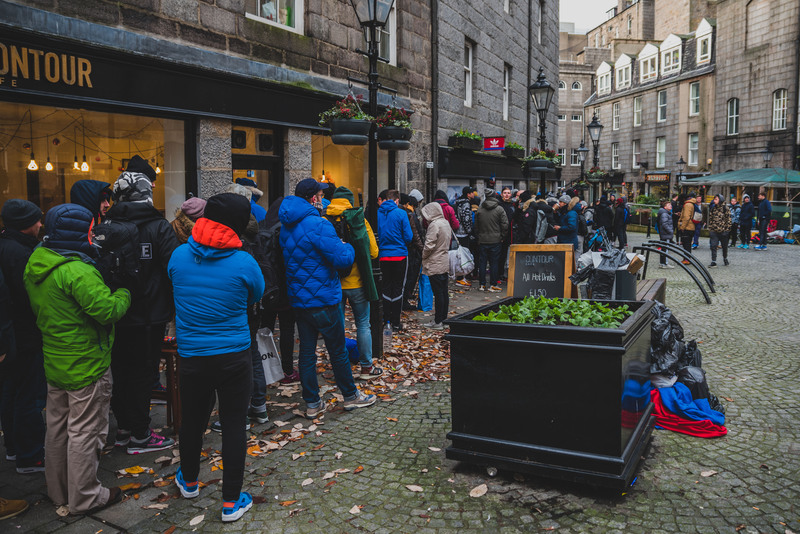 10am came around, doors opened, and the queue started flowing, and by 2:30pm, the hanon x Asics Gel-Lyte III ‘Solstice’ was SOLD OUT! 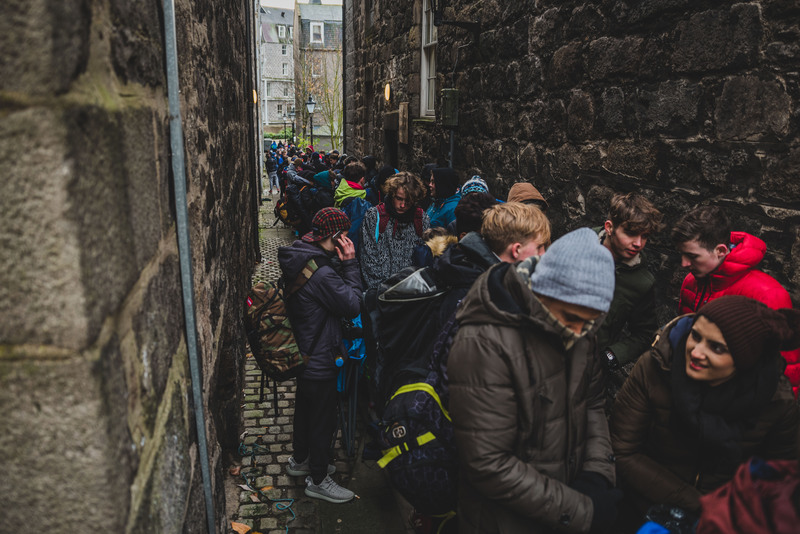 Although hanon didn’t have as many pairs as they would have hoped, pretty much everyone who was in the queue managed to secure a pair and that’s what matters! 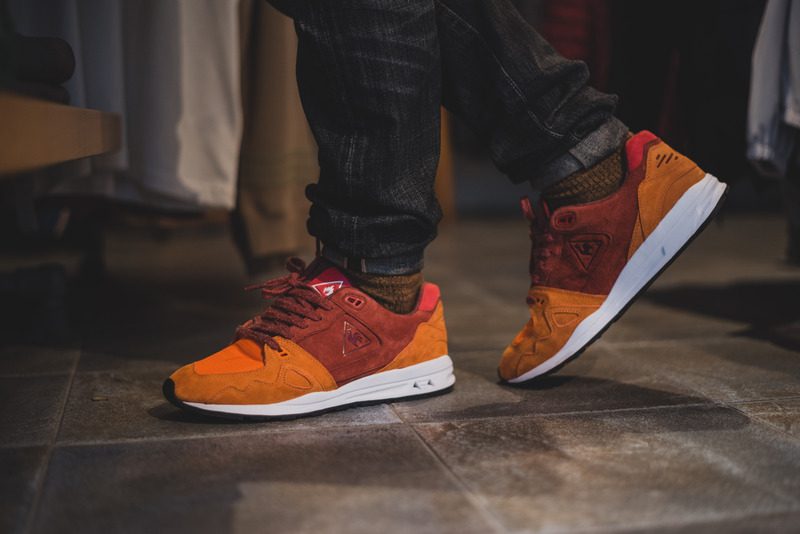 Hope to see everyone at the next launch which will be the hanon x Le Coq Sportif R1000 ‘French Jersey’ on Thursday 3rd December 5-7PM in-store.